Shutters are used for both the home and commercially. It is considered more of an architectural element for your windows and doors and is more of a permanent fixture than that of blinds or shades. They come in many materials to accommodate both outdoors and indoors applications and can be tailored for any type of window or door. 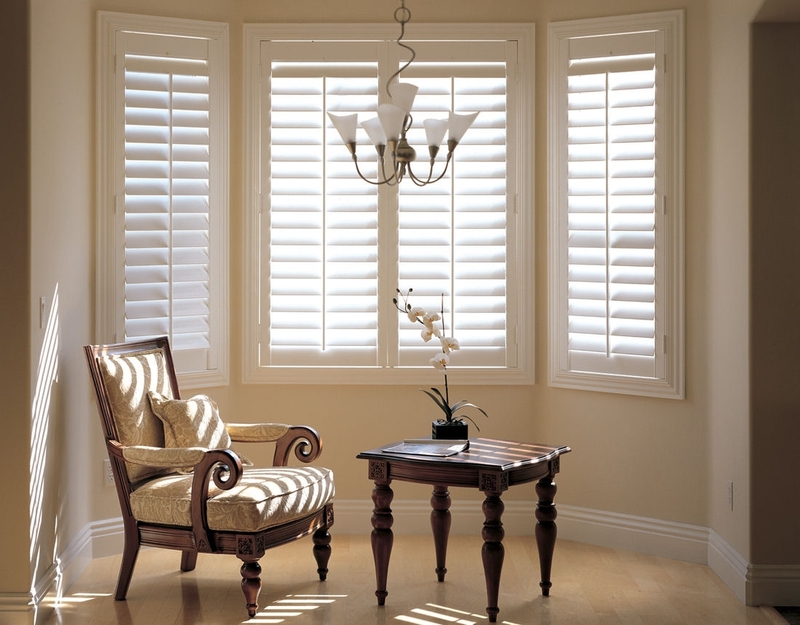 Plantation shutters are the most popular shutter. Their versatility makes them eye-catching for both traditional and contemporary spaces. Window Decor & More by Lisa specializes in custom made window treatments including draperies, window valances and curtains made to your exact specifications with beautiful details. Choose from hundreds of decorator fabrics, hardware, and drapery panels, and pretty trims to create a personal look uniquely yours. We offer valances, cornices, swags and our panel styles include rod pocket, pinch pleated, grommet, tab top and flat panels. 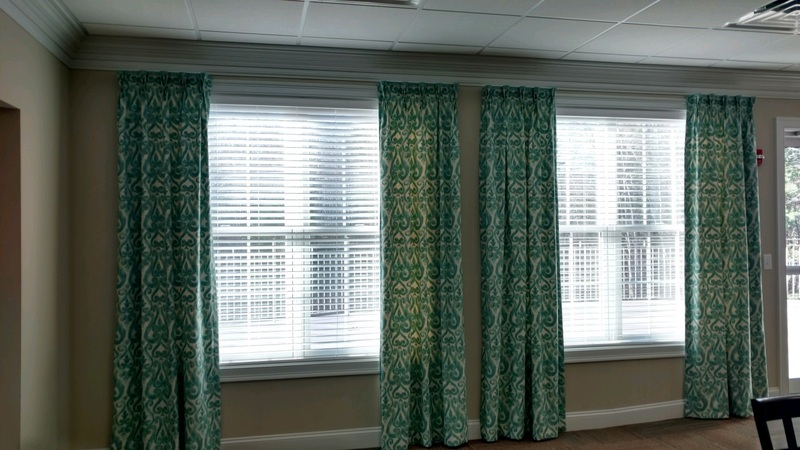 Draperies are a classic window treatment that works well with any decorating style. 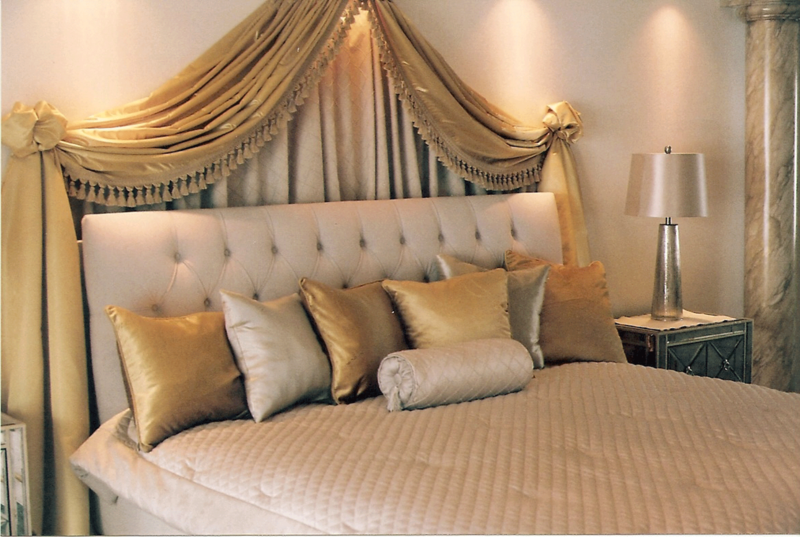 Whatever you choose, custom draperies are an elegant solution for your home. Choosing blinds is a great place to start in decorating your window. 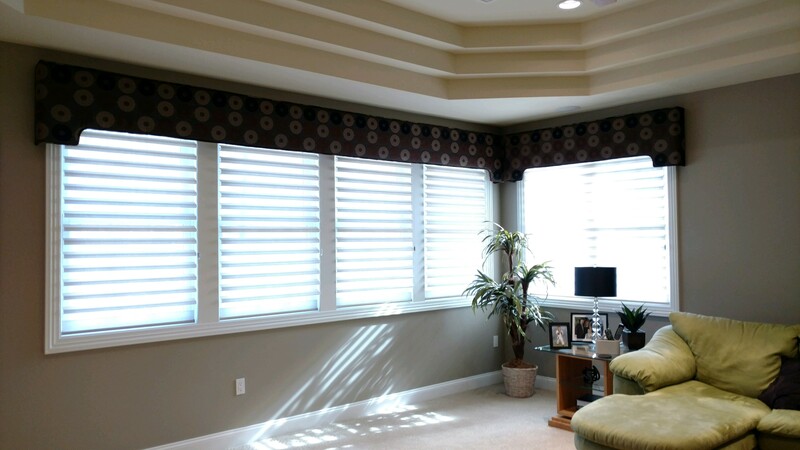 Blinds are slats made of wood, metal or faux wood that is stacked and engineered to open directionally tilting from the closed position to open allowing in as much light as needed or they can be raised or lowered for privacy as well. They come in many widths and lengths, and you have the option of having the blinds operate vertically or horizontally. Our blinds are custom made to order for fit & design. We used Hunter Douglas blinds in this photo. This photo was taken at an “Extreme Makeover” home in Manchester, NH that we were proud to be part of. Shades give the window/home a softer look. The most popular window shades are the honeycomb shade, roman shade, and the natural woven shade. They come in many fabrics and materials with options of room darkeners. 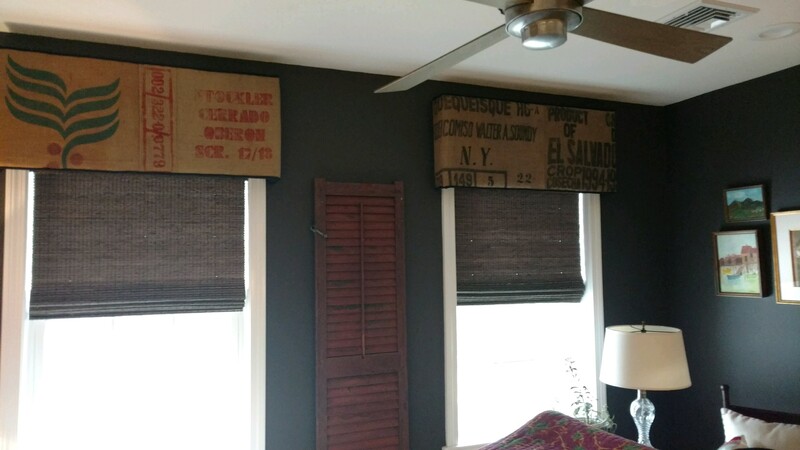 As with blinds, shades not only look great but they insulate better. Motorized window coverings make opening and closing your window treatments (especially for those in high or hard to reach areas) a breeze. These stylish and practical systems can be controlled with a wide array of options from wireless wall switches, hand-held remotes, timers, and more. Once you have these easy to control systems in your home/room, you will not want to be without ever again! 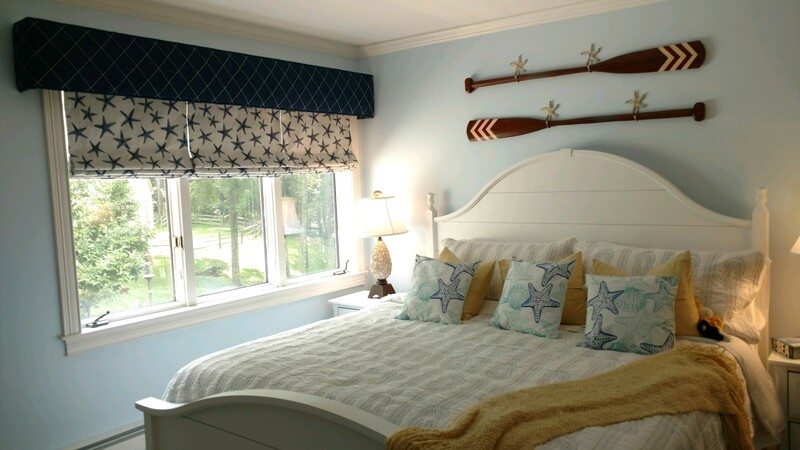 Window Decor & More by Lisa offers custom bedding for any bedroom, any style, any color scheme. Lisa Montanile will guide you throughout the process from design to installation. Items include: luxury throw pillows, sassy phrase pillows, shams, designer pillows, duvet covers & comforters, upholstered headboards, trims, fabrics, inserts and more.